Elopement occurs when a child with autism suddenly wanders away from a parent or caregiver in public. This is a common issue encountered by caregivers which can create a difficult, scary, and high-pressure situation for the child’s family. When a child with autism runs away in public, not only is it hard to make him or her come back to his or her senses, but it is often a complicated process just to understand the root of this elopement. Practice safe travel with ASD children. Dr. Sherkow believes that the underlying issue in this situation is often related to an inner conflict, fantasy or a specific trigger in the child’s life. From a developmental point of view, it is normal for all children to have the unconscious wish of eloping from their caregivers. However, children with ASD have more trouble developing patterns and processing such desires, often resulting in bigger tantrums or making it more difficult for caregivers to redirect their attention once they have become fixated on this idea. 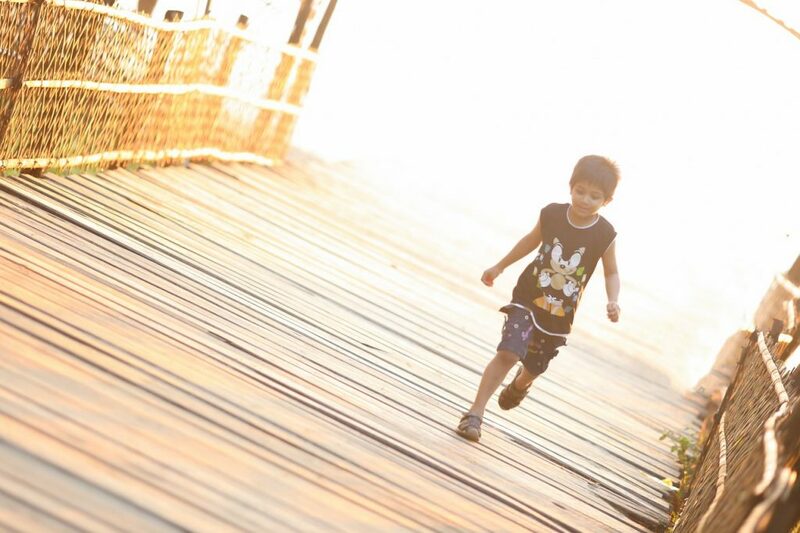 The time and way a child with autism elopes often reveals the cause of this inner anxiety. In fact, even the smallest change in routine can be difficult to process for the ASD child. This difficulty, in turn, can trigger an emotional outburst — eloping— or a desire to test the person responsible for this change by running away. 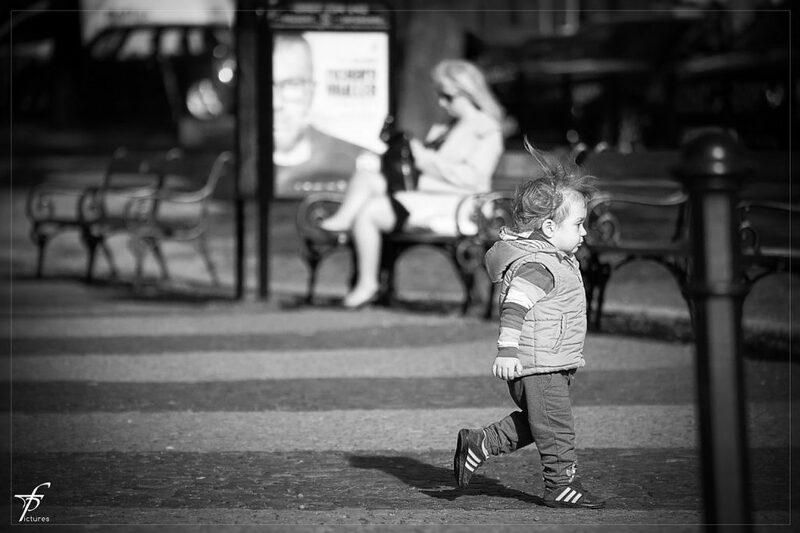 The child might want to see if the relationship with the caregiver is reciprocal: if the child ignores the rules and runs away, will the nanny fulfill her duty, and follow the rules, to run after the eloping child? Elopement can occur with a parent, nanny, or other caregiver. 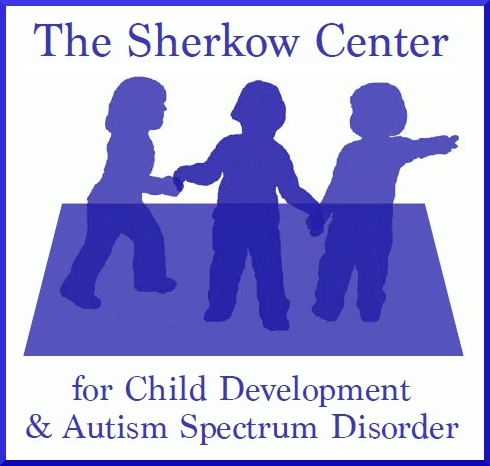 As interns at The Sherkow Center, we have been in situations where a child has run away from us in the street. 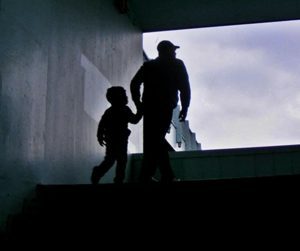 More often than not, the child always stops after a short distance to check if we are still behind him- if we have been watching, and keeping up with him! This issue of elopement often occurs when a scheduled visit has been abruptly canceled, or a previous session missed, which is a big change in an autistic child’s routine. The roots of this physical elopement are often similar to those of an emotional elopement: when a child verbalizes his desire to leave his or her family. This other type of elopement will be addressed in our next blog post. Here are some approaches you can take, from a psychodynamic point of view, to deal with the physical elopement of ASD children in public. 1. Determine what the internal conflict is. When a child with ASD decides to elope or wander off, it is often the product of some inner anxiety or conflict. Thus, in order to properly deal with such a situation, the first and most important thing to do is to try to understand the root of this inner anxiety or conflict. First, think about the child’s usual routine and try to identify any changes that could have prompted the elopement. Even minor changes are incredibly disruptive! 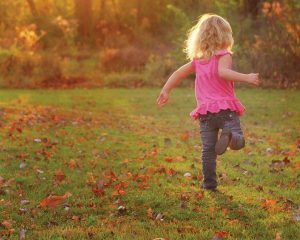 If no changes are found, then one can think about how the specific setting and situation might be making the child anxious. The caregiver should verbalize this thought process out loud with the child: “We are at the park after school, and are on our way to see the dentist…”. Do any words employed trigger a reaction from the child, such as laughter, screaming, a tantrum? Once the child shows any type of reaction, the caregiver will be aware of what might be at the root of the elopement, and thus able to handle the situation more directly and effectively. Another method for verbalizing the anxiety is to speak in a sing-song tune, while still identifying the trigger and child’s reaction: “I want to go in another direction / but they are not letting me, / maybe next time I will be able to, / run so fast away and go weee!” This tactic makes the interaction between caregiver and child more playful, and the child might forget about his opposition and instead focus on the lighthearted tune. 3. Redirect the child’s attention. Another useful method for stopping elopement is to redirect the child’s attention to something other than the source of the anxiety. Hyper-focusing on the elopement, and making the child increasingly nervous about the fact that he is eloping, will only make the situation more difficult to deal with. Instead, try asking the child about something completely different such as what he has planned for the rest of the day, or pointing out something that is going on around him. This will help the child re-center himself in the situation and better control his impulses. If the child is too anxious to focus on your words, trying to catch the child’s gaze and make eye contact is also useful in redirecting attention. Defining boundaries with the child and making him feel more in control of the situation will help avoid elopement in the first place. There are multiple ways to predetermine boundaries with a child. Before going anywhere, first talk with the child about what route he expects to take, which will prevent unpredictable transfers or paths that might upset him. Then, you can show a visual representation of the path you will be taking that day, so that he internalizes it and is not surprised by the route. Another option, if indoors, is to put paper cut-outs of “footsteps” on the floor. 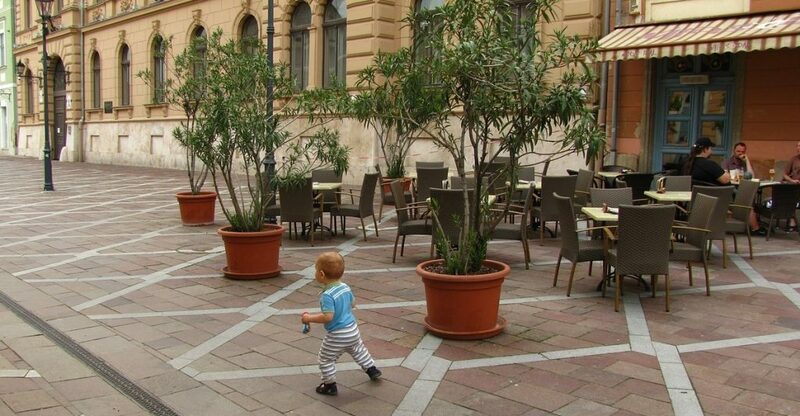 This type of visualization is meant to show the child exactly where he is allowed to walk, and where he is not allowed. Finally, when asking a question of the child it is better to give the child two choices, rather than asking an open-end question. Instead of asking, “How do you want to travel to the dentist today?” try narrowing down the question with a specific choice between two things, such as “Do you want to take the A train or a taxi to the dentist?”. This tactic limits the overwhelming possibilities and unpredictability of the question, and most importantly, the child will feel more in control of the situation, as they had a palpable choice in the outcome. These tactics will be useful in deescalating an elopement, or even avoiding it entirely.